Every so often a thing comes to pass with such an importance that we must stand up and recognize it. We must take on and spread its message as far as our voice will carry. 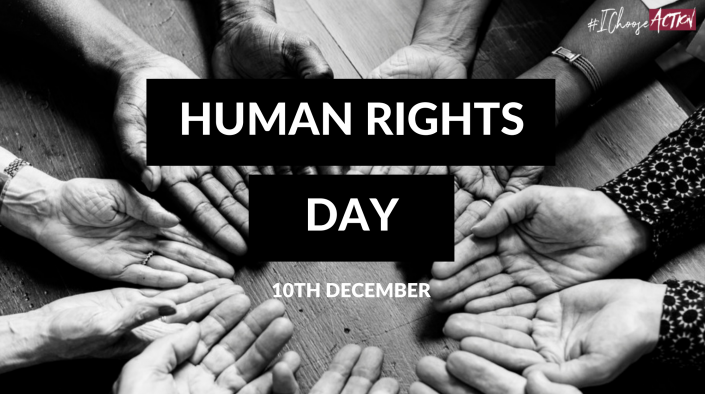 The Universal Declaration of Human Rights is the first and the most fundamental declaration of human rights. It was drafted by representatives with different legal and cultural backgrounds from all regions of the World and adopted by the United Nations General Assembly in 10 December 1948 in Paris. Today, on 10th December Human Rights Day, #IChooseAction. Do you?